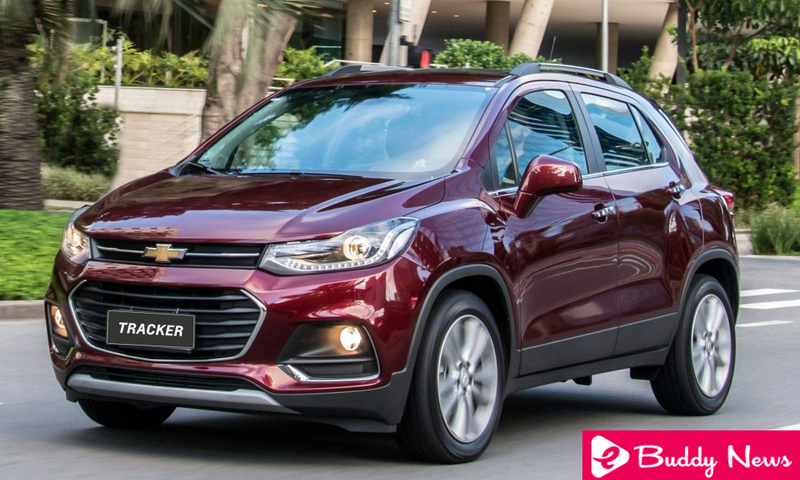 After premiering in Brazil in the mid-crossover Equinox, the nomenclature Premier also designates the top version of the Chevrolet Tracker. The main novelty of the 2018 line of the model, the new designation came accompanied by increments in the equipment list. Sales of the new line start this month. The new features of the Tracker Premier are the addition of electronic traction and stability controls and the starting assistant on ramps as standard equipment. In the list of options, the frontal crash alert and the track maintenance assistant are offered in the same package as the side and curtain airbags. In addition to the above items, the top version of the crossover comes out equipped with headlights with LED daytime running lights, parking sensor, leather seat with electric lumbar adjustment for the driver, start-stop system, 18-inch wheels, sunroof electric blind, blind spot monitor and cross traffic on the rear, face-key and multimedia system compatible with Android Auto and Apple CarPlay. The only available engine and gear unit is the 153 hp 1.4-liter turbocharger (with ethanol) and the six-speed automatic transmission. Even offered in the entry version LT, which brings as a novelty in the 2018 line the arrow repeaters in the external mirrors and the option of color Glory Red.